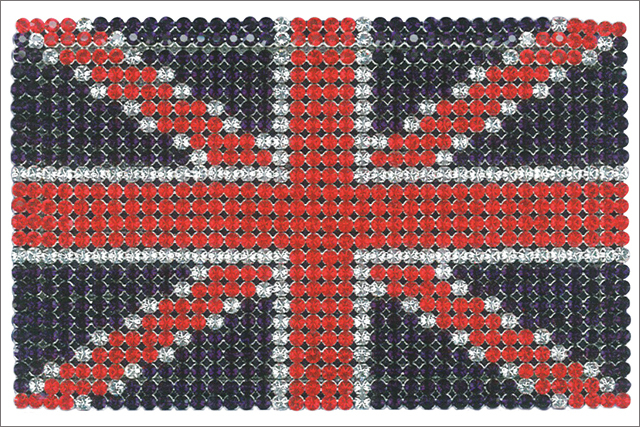 Swarovski Crystal is bidding for attention around the Royal Wedding by covering a Mini Cooper in crystals, and sponsoring a £20,000 competition for engaged couples on London radio station Magic 105.4. The "Royal" Mini Cooper will be shown at Westfield shopping centre in London on 23 April, flanked by Prince William and Kate Middleton look-alikes, to promote the radio campaign. A series of radio promotions starts this week, and the competition to win £20,000 will run on the morning of the Royal Wedding, 29 April, during Neil Fox’s ‘Magic Breakfast’ show. Two pairs of listeners who are engaged to be married will be invited in to the studio to play for the money. Magic 105.4 will also be reporting on location from Westminster Abbey from 5.30am to 7pm. Hayley Quinn, director of Swarovski UK and Ireland, said: "Swarovski is delighted to be working with Magic 105.4 to celebrate the wedding of the century. The station’s connection with London is a perfect fit to help communicate and build the Swarovski brand." The brand has brought out a range of Royal Wedding merchandise such as pens and card holders. Last September, Swarovski Crystals were featured in a 3D film of Kate Moss made for London Fashion Week.